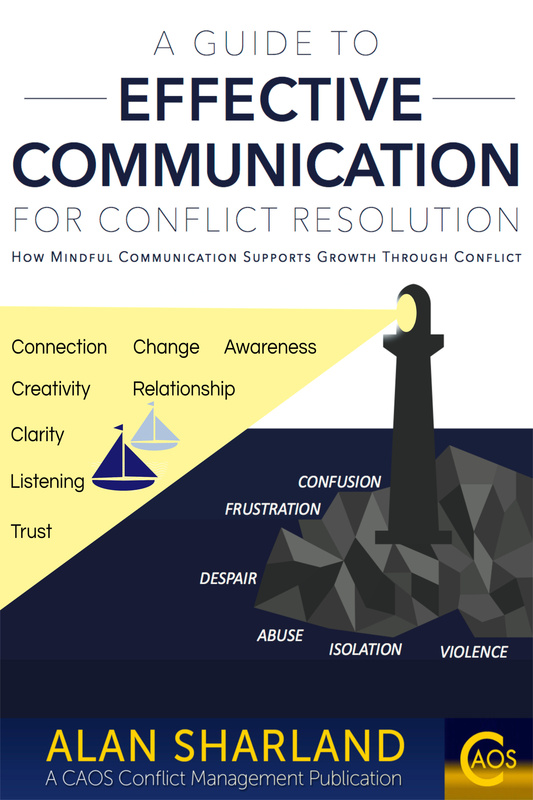 This is a 33 minute guided visualisation to help you reflect on the ways in which you are responding to a conflict that remains unresolved and go on to create new, self-supporting, effective ways of responding to the conflict. Alan Sharland has been a Mediator and Conflict Coach for over 20 years and in this visualisation he distils his understanding of how people fail, and then succeed in responding effectively to the different interpersonal conflicts they experience at work, with their partners, in their families, with their neighbours. What does the guided visualisation cover? Step by step you are taken through an initial awareness of yourself and how you are affected by the conflict, through an opportunity to see if you are responding in either of the two ways that never resolve a conflict, then on into an opportunity, for yourself, to create more effective ways of responding. Listen through to the end, or take a break and pause the video at times to reflect more deeply than the video allows and even to take notes. When we are experiencing an unresolved conflict we will be responding in one or both of the ineffective ways of responding described on other pages on this site - either as a competition ........or as a 'problem to be avoided'. In order to be able to move on and improve the situation for ourselves, whether in co-operation with the other person or not we can try to create one or more of Learning, Connection or Insight in the situation, as briefly described here on this website and in more detail at this link. This guided visualisation takes the listener through a reflection on how they are presently responding and how the situation is affecting them, and then on to an opportunity to create more effective ways of responding in the future, based on the above concepts. If you like the visualisation, please give it a 'thumbs up' on the youtube link and subscribe to the Communication and Conflict youtube channel. Alternatively, or as well! Please put any comments about the visualisation in the comments box below and consider any donation you may wish to make if you found the visualisation useful.